When a vehicle leaves the travel lane or the roadway, the results can be deadly. More than half of fatal crashes in the U.S. each year relate to roadway departures. While departures happen in urban areas and on major highways, the dangers are particularly prevalent on local and rural roads where shoulders are narrow and roadside obstructions, such as boulders, trees and utility poles, are common. 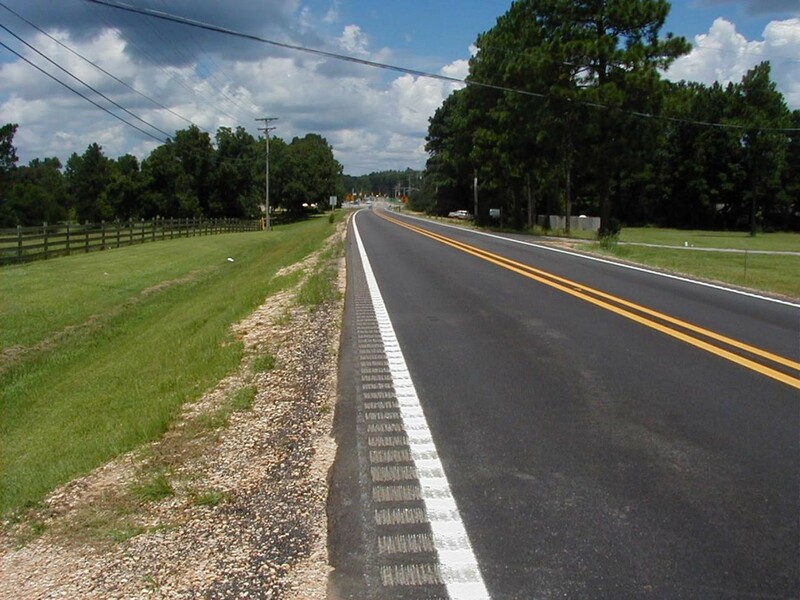 The first priority is to prevent vehicles from leaving the roadway through the use of pavement surface condition, geometrics, signing and delineation (with specific reference to the Manual on Uniform Traffic Control Devices), and rumble strips/stripes. If a vehicle leaves its lane or the road, it’s important to improve the chances for recovery. Countermeasures include improving ditches, slopes and shoulders as well as removing or relocating stationary objects such as trees and poles. If a departure occurs, it’s imperative to minimize the severity of a crash. Relevant techniques include breakaway supports, making roadside features traversable, shielding obstacles and dealing with mailboxes. Ron provides participants with tools and countermeasures for addressing roadway departure crashes. He discusses strengths and weaknesses of various countermeasures, emphasizing low-cost options, as well as implementation strategies. This class is designed for all personnel interested in roadway safety, including state, county and municipal transportation, traffic and safety engineers, technicians, street supervisors, maintenance personnel and planners. Designers (engineers and landscape architects) will also find the workshop of interest. Ronald W. Eck, PE, is Professor Emeritus of Civil Engineering at West Virginia University and is Senior Advisor with the WV Local Technical Assistance Program. He has been involved in traffic engineering and roadway safety for 40 years. He authored the Federal Highway Administration guide for local highway and street maintenance personnel entitled “Vegetation Control for Safety.” He regularly teaches workshops on “Low-Cost Safety Improvements,” “Pavement Markings’ and “Roadside Safety” for public works personnel throughout the United States. The workshop will be offered throughout the year across the Commonwealth. More dates will be posted soon.